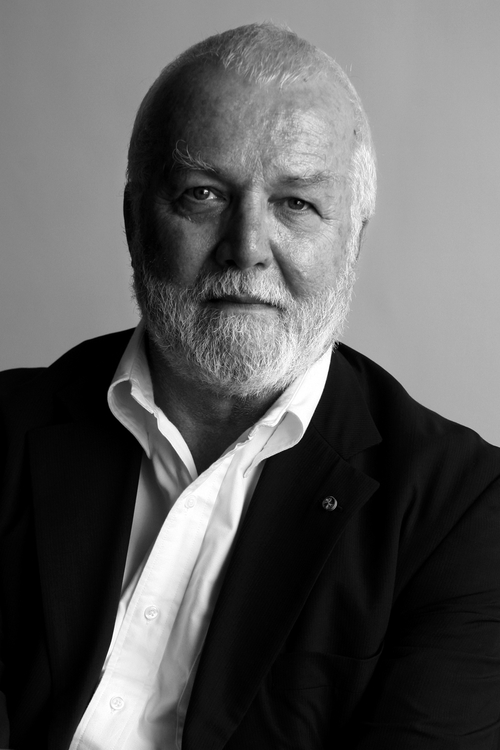 With America ever under global scrutiny, Russell Banks contemplates the questions of our origins, values, heroes, conflicts, and contradictions. He writes with conversational ease and emotional insight, drawing on contemporary politics, literature, film, and his knowledge of American history. 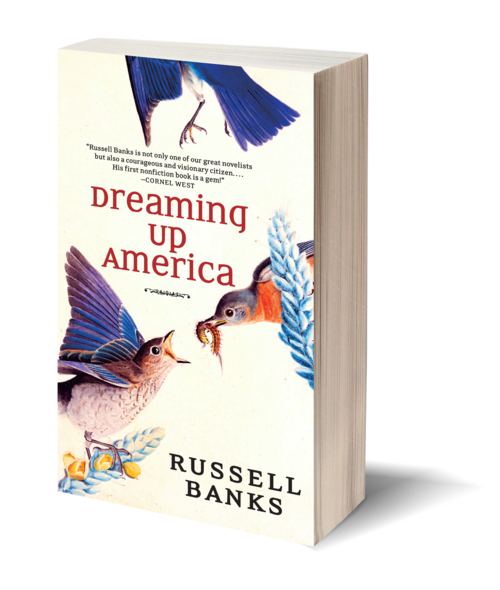 Banks shows how the differing motives of the first colonists, the influence of slavery and African-American culture, and the intermingling of destructive and creative forces have changed us.